Need to replace your old roof? If so, it’s important to remember that it’s a big undertaking, and it’s an important one to get right. To guide you in the process, take a moment to read and know these things before replacing your roof. Replacing the roof is generally one of the most expensive home projects that homeowners take on. So determining your budget is crucial before you begin. Depending on your roof type, size, and material, the costs can vary greatly. So it’s always necessary to know the financial framework that you’re working with and what limit you can’t afford to go beyond. Once your roof gets installed, it’ll be sheltering your home for at least the next 20 years. So it’s worth it to spend a little time shopping around from different contractors to learn about their services, prices, and their reputation. Always look for testimonials or referrals online or from friends and family to point you in a good direction. While you’re shopping around, don’t forget to ask for detailed quotes. This should include detailed descriptions of the project and the expected timeframe and date of completion. We recommend getting quotes from at least 3 different contractors to compare and fish out the best. Unfortunately, it’s not uncommon to find extra surprises pop up on a bill if a thorough inspection wasn’t done initially during the estimate. To avoid this, make sure that the contractor gets up on the roof to inspect it completely. And if there is anything that you’re unsure about on the quote, don’t be afraid to ask them to explain it. It’s always wise to know exactly what’s included before signing anything. The fall is an ideal time to get your roof replaced since the spring and summer are usually the busiest times and book up fast. If you’re aiming to have it completed during the fall, be sure to schedule it well in advance of the first big drop in temperature since the cold can prevent proper adhesion with shingles. 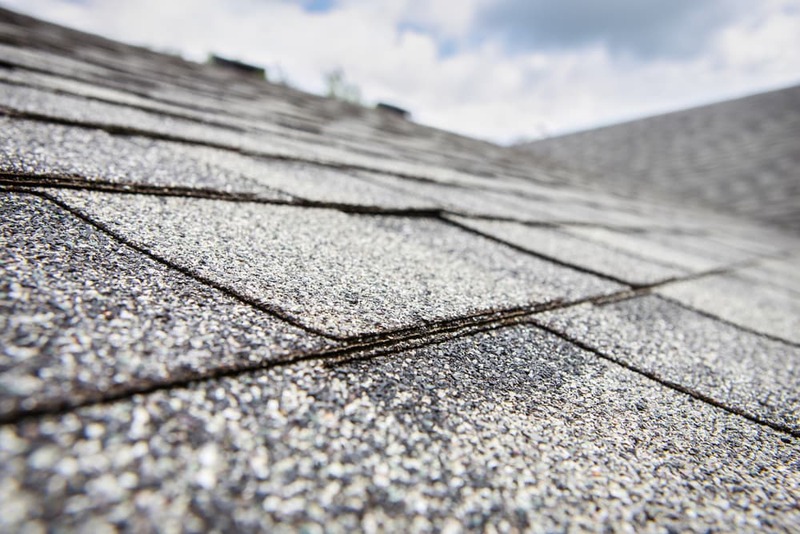 Keep these things in mind before replacing your roof. And when you’re ready to jump into this project, give us a call! 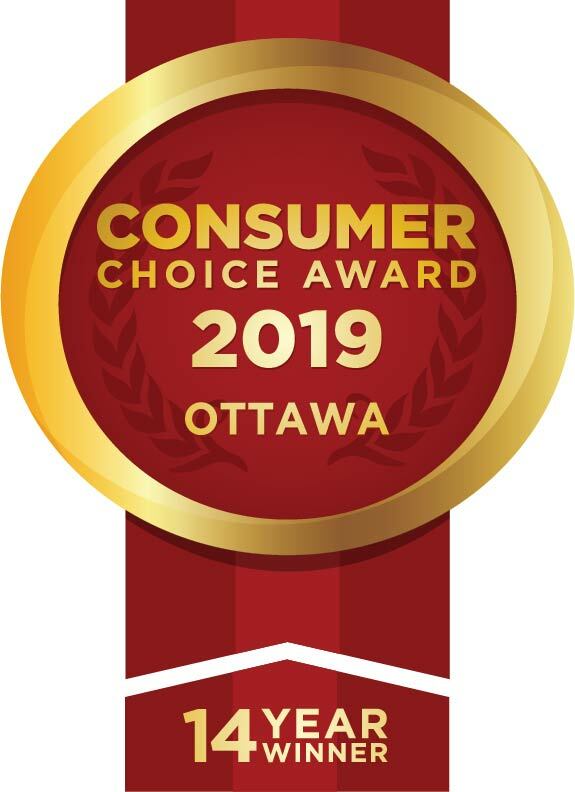 Our team at Roofmasters is dedicated to providing the highest quality craftsmanship and customer service in Ottawa. Don’t believe us? Just ask around or take a look online to see what our happy customers have to say.